With the inevitable arrival of electric vehicles from all carmakers, the faith of the good old internal combustion engine, which continues to power the vast majority of cars and trucks on the road, looks bleak. Volkswagen has been clear and concise about this: its next generation of gasoline engines will be its last, it says. This news doesn’t come as much of a surprise, since the Volkswagen group has been planning to manufacture up to 30 vehicles based on one platform as of 2022, as well as the development of all-electric powertrains which have already been spotted in concept cars such as the Porsche Taycan, the Audi e-tron and Audi e-tron GT concept cars. So when the next generation of Volkswagen’s gas-powered engines will hit the market sometime in the next decade, only incremental upgrades will be added as they move onwards into the future. According to the carmaker, by the year 2050, almost its entire lineup will be comprised of all-electric vehicles, with a small percentage of its cars still powered by gasoline for regions where electric infrastructures are still hard to find. This is indeed more good news for a smart transition to a green future, but it’s important to underline that this habit of keeping an engine for a long time within a carmaker isn’t new. The EA827 family of VW engines has existed since 1972, and is still in production today for certain markets. The 2.0-litre, turbocharged four cylinder from the Golf GTI, Golf R, and several other Audi products, has already been with us for over a decade. With lowering gas prices and governmental rebates for electric cars quickly disappearing in the US and Ontario, we wonder if consumers will follow the trend. 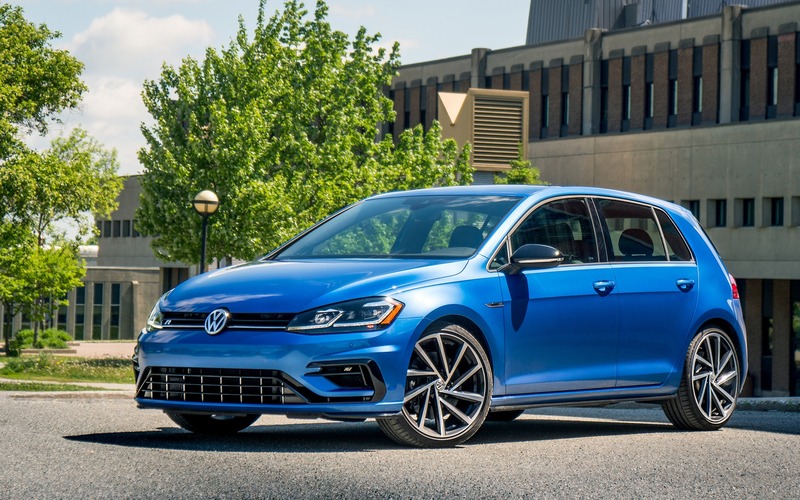 One thing’s for certain is that the internal combustion engine as we know it is doomed and Volkswagen is already planning on capitalizing on it.